Our national dance competitions are a thing to behold! Whether you are a competitor or watching others compete, Star Systems dance competitions are the place to be to see some of the best talent in the country. Below are the current locations and dates of our upcoming talent competitions. The 2019 dance season will be a great one, and we look forward to seeing returning faces from our regional contests. Be sure to register for the appropriate national dance competition below! If you have any questions, feel free to contact Star Systems. Check out our Rules page for specific details, deadlines, and other important information about Nationals. 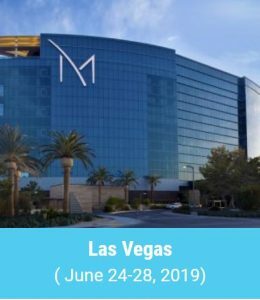 Enjoy panoramic views of the Las Vegas Strip and the mountains through the M Resort hotel’s unique floor-to-ceiling windows that invite the outside in. Stretch out poolside and escape the heat with a cold drink. Dine on everything from prime steaks and seafood to Asian fusion and homemade pasta to our award-winning buffet. Enjoy a day of pampering or stay fit in our world-class Spa Mio, which features a full-service salon and gym with private lockers. 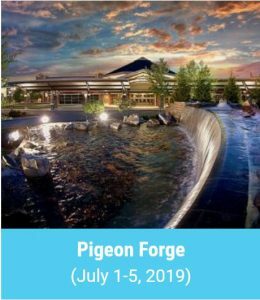 Experience the quality and originality of this Forbes Travel Guide Four Star and AAA Four Diamond hotel resort in Henderson, Nevada, and make some memories. Rates: $145 per night plus 14% Sales Tax. Contracted Billing for your group: GNADA, Guest Pays all charges. Complimentary Internet Access from Guest Room. Complimentary access to Digital Press-Reader. Complimentary local and 800 phone calls. Non-refundable first night room and tax charged. Guests must be 21 years of age to check-in to the hotel. The individual cancellation policy is 72 hours prior to arrival. Guests will be responsible for a $150 incidentals deposit upon check-in. Check-in time is 3 pm and Check out is 11 am. Late checkouts are arranged by Front Desk on the day of checkout based upon availability. Guests may reserve their spot below or by calling our call center at (866) 551-1540 or (702) 797-1998. The Sheraton Myrtle Beach Convention Center Hotel is one of Myrtle Beach’s premier first class hotels. 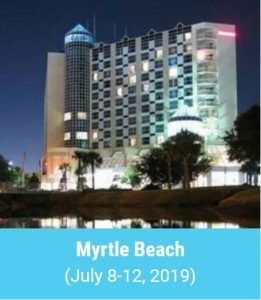 It is conveniently attached to the Myrtle Beach Convention Center and is only 10 minutes from the Myrtle Beach Airport. Situated in Myrtle Beach’s central business district, it is located closely to the beach or unique shopping, casual dining, a variety of attractions, and exciting nightlife at Broadway at the Beach. Myrtle Beach’s finest golf courses are within a 10-minute drive as well. The hotel has 402 guest rooms and allows you to stay connected to those at home or at work using the High Speed Internet Access.